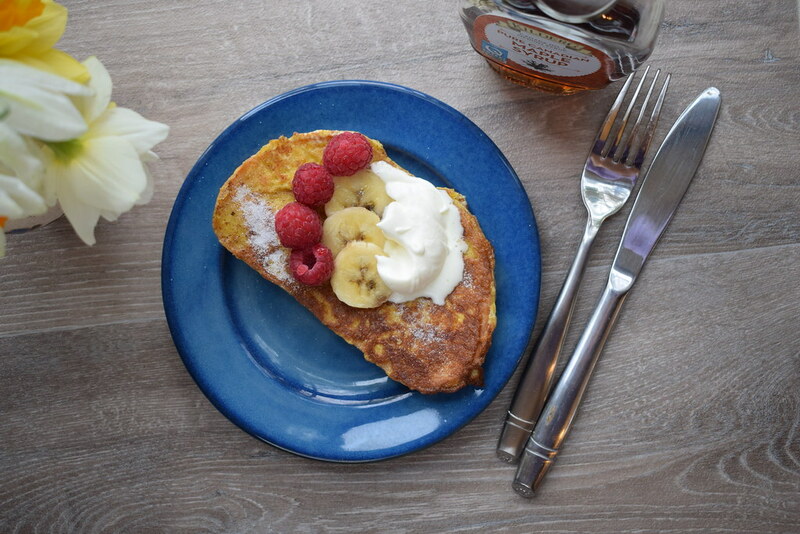 I know I’ve posted a French Toast recipe before, but this Rachel Allen one is so beautifully simple. 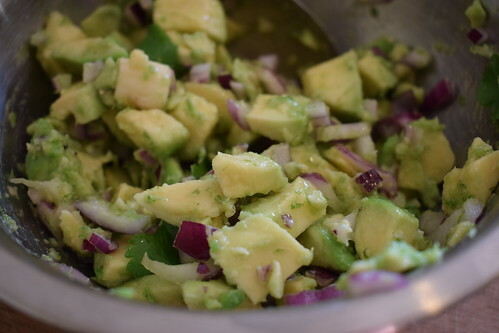 So simple that anyone in the family could take it upon themselves to make it for, say Mother’s Day…. 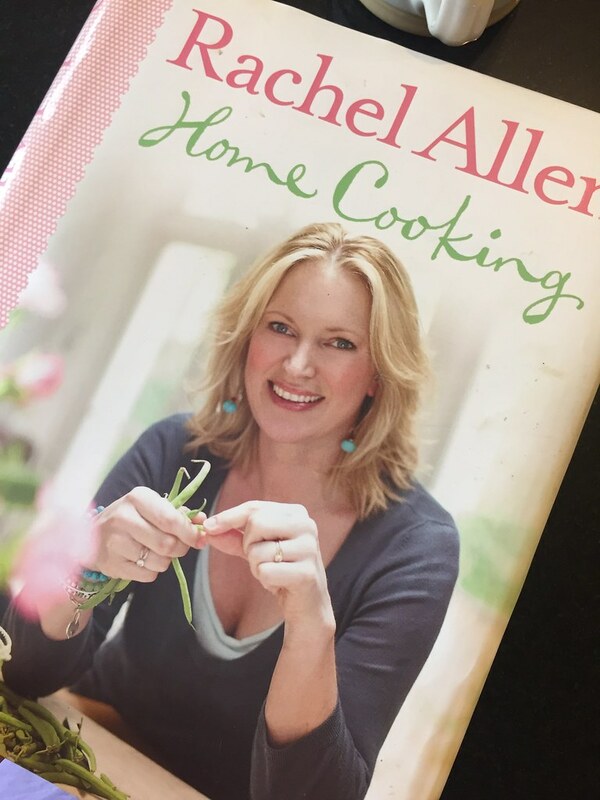 This is my go-to book for simple quick recipes that taste of the flavours you’d expect of the dish. And with “traditional” French Toast you need not add anything except the 4 main ingredients. Then you can add all the fancy blueberries and maple syrup afterwards. Mind you if you try to look up “French Toast Recipes” there’s a myriad to chose from. This Guardian Article is excellent and very informative about alternatives if you chose to follow a different path to mine- so to speak…. 2 tablespoons of cream or milk- use the cream. Put a heavy frying pan on the hob to heat and add some of the butter. Whisk the eggs and cream together in a shallow dish big enough to take the slices of bread. Soak a slice of bread briefly in the egg mixture then turn over to soak the other side. Lift up to drain off the excess liquid then place gently in the hot pan. You may need to turn down the heat. Let it cook away until you start to see the bottom turning golden. Flip over onto the other side. Cook for a further 2 minutes then put on a plate in a low oven to keep warm while you cook the other slices. Add more butter to the pan as necessary. NOTE2: as a disclaimer- my wonderful daughter actually made these, I just watched and photographed. She insisted, it was my birthday after all! NOTE3: On the day I treated myself to a dollop of cream, some raspberries and slices of banana. The boys were away. I had eggs in a jug (don’t ask). And I had my really fab (if I do say so myself) Milk dough loaf. So I was tossing around the idea of either scrambled eggs (but I’d no bacon), or pancakes. And decided on French Toast! It’s so simply, and just a calorie laden treat that takes minutes to prepare. I used my own bread, but any nice white loaf will do. 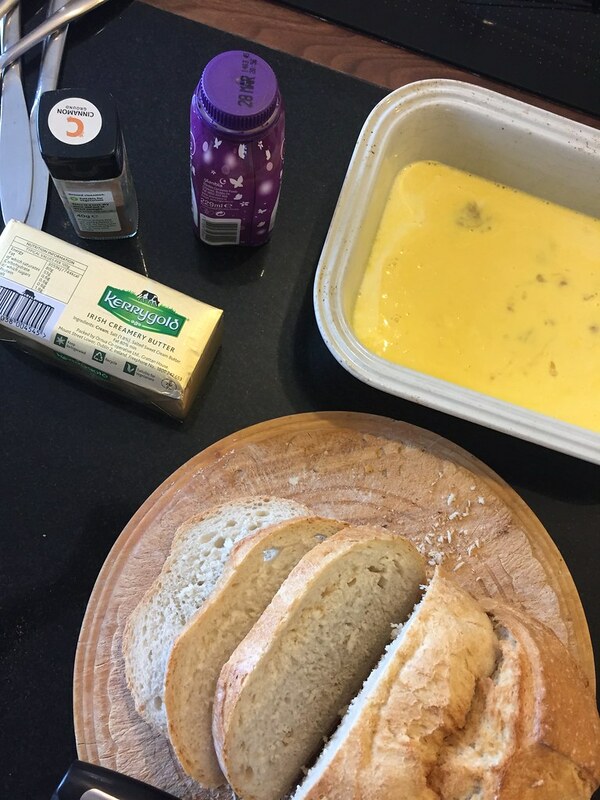 Simply whisking an egg and 2 tablespoons of cream together for each person, soaking a slice of bread in this, then transferring it to a frying pan with a little melted butter in it. Let it brown on both sides. Remove to a serving pate and sprinkle with caster sugar of maple syrup. Delicious with some fresh fruit also, although I forgot we had some of our own raspberries and blueberries in the fridge! The bread I used was from Timmy Allen Ballymaloe Bread book. It’s technically and enriched dough, as there’s milk in it, but is extremely easy to make. It makes the best toast, and sandwiches! Sieve your flour and salt into a bowl. Rub in the butter. Dissolve the yeast in the tepid milk (if you are using dried yeast leave it in a warm place for about 15 minutes). Pour most of the liquid into the flour and mix until a soft dough is obtained, use more milk if necessary. I then mix the dough on a slow setting in my mixer for 5 minutes with a dough hook. Put this dough into an oiled bowl, cover the bowl with cling film or a shower cap and leave the dough to rise until it has doubled in size, about 1 1/2-2 hours, depending on the temperature of your room, remembering it is better to have a slow rise than a fast one. The dough is ready when a finger pressed into it leaves a dent which does not immediately smooth itself out. Knock back the dough by kneading it again for a few minutes and shape it into the required shapes or I put it into four loaf tins. Three makes big loaves; I prefer 4 slightly smaller ones. Cover the tins with a cloth and leave it to rise until doubled in bulk again or until it has risen to the rims of the tins, about 30 minutes. I like making it in loaf tins as it makes good toast shape. Brush with egg wash, or dust with flour. Bake the bread in the preheated oven at 2300Cfor 20 minutes if you are making rolls, or 45 minutes if making loaves. The bread is ready when it looks golden brown and sounds hollow when the base is wrapped with your knuckles. It may be necessary to remove from the tin about three-quarters way through baking time to cook the bottom properly. Cool the bread on a wire tray. My Godmother use to make me cheese on toast for “supper” with a big mug of steaming cocoa. It’s my go to lunch when the cupboard is bare and a little quick warmth is required. Shop bought bread is usually my choice. I buy a small loaf (Brennans Half and half) every now and then and stick it in the freezer for the toasted cheese sandwich emergency. Then there’s the whole butter- no butter debate. 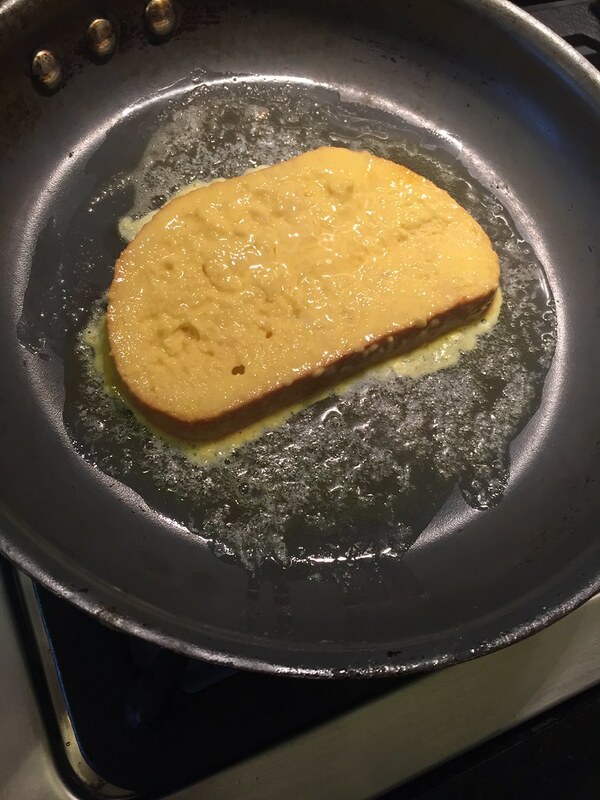 I like to toast one side under the grill, then turn over and butter the non grilled side. Next the cheese goes on. Then re grilled until golden and bubbly. I rememver when my Dad got a toasted sandwich maker. I reckon I made 20 at least in the first month. Cheese toasties all the way. Dad use to also break an egg into one oof the sides, but I could never go there myself. In fact, after the novelty of the sandwich maker wore off, I never really went for closed sandwiches toasted. I’ve stuck to the open ones. 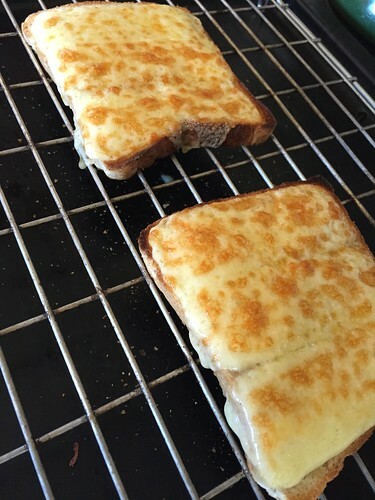 Posh cheese on toast for me consists of French bread, some really creamy goats cheese, and top class onion marmalade. Even thinking about it is making me hungry. Brie is also good, but a real Monte Enebro from Spain makes this the most perfect dish, paired with a Moscatel Pasas. *sigh*. Maybe for Christmas Eve. Pulled pork is so “in” at the moment. And I’m not all that mad on it. It can be very dry and taste a little like old stew. This is a not-dry, very tasty version that I found in my recent Tom Kerridege book purchase. 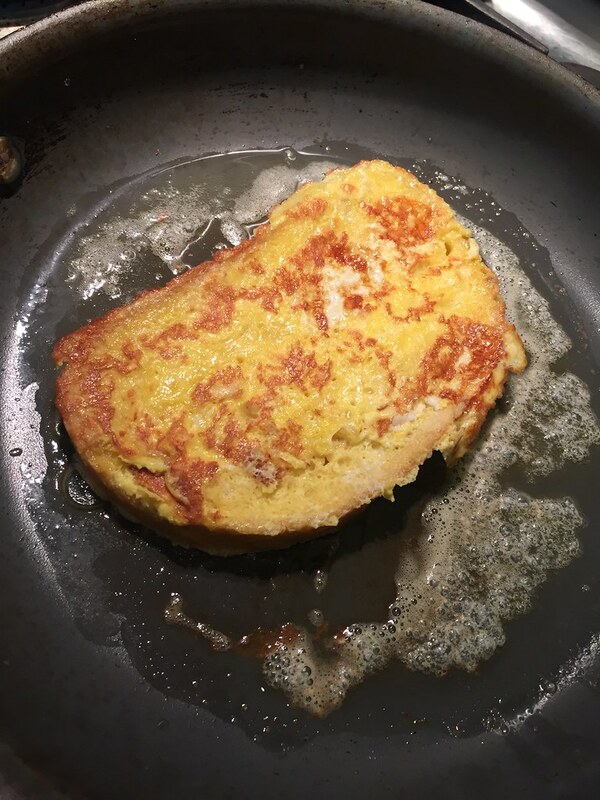 I serve this in some milk dough bread, the recipe for which you can find deep within this french toast post (now I want to cook French Toast). 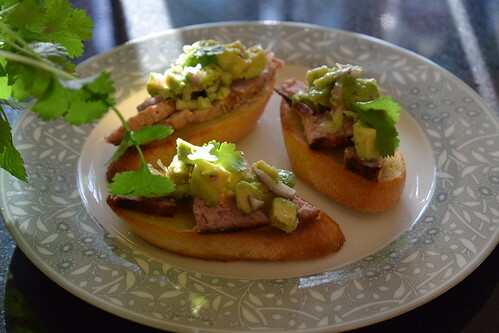 For the brisket, put the coriander seeds, cumin seeds, mustard seeds and peppercorns in a frying pan and toast over a medium heat for a few minutes, taking care not to burn them. Allow to cool. Once cooled, add the spices to a pestle and mortar and crush to a powder. Add the sugar, smoked paprika and cayenne pepper and mix together. 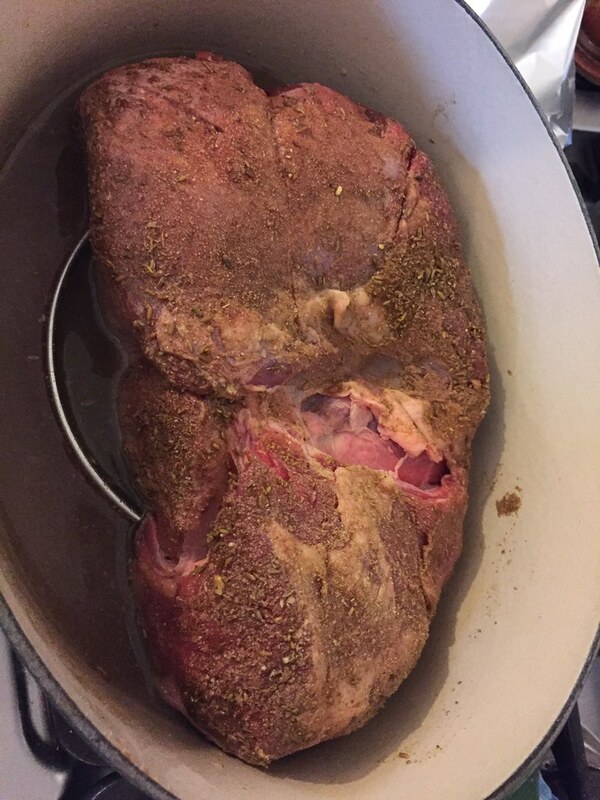 Score the beef with a sharp knife and rub the spice mix all over the joint, inside and out. Cover with cling film and place in the fridge overnight. The next day, preheat the oven to 160oC. Place the brisket on a wire rack inside a roasting tray and pour the beef stock around the outside. Cover the whole tray with aluminium foil to prevent any moisture escaping. Place in the oven to cook slowly for 4-6 hours, occasionally checking that the liquid hasn’t evaporated. Add some water if it looks low. For the barbecue sauce, put a large pan over a high heat and add the vinegar. Bring to the boil, then turn down the heat and slowly reduce the volume of liquid by half. Add the sugar, bourbon, cola, ketchup and juices and Worcestershire sauce. Skim off the fat from the surface of the beef brisket cooking juices and add the remaining juices to the pan. Bring back to the boil, then turn the heat down and simmer very slowly for 15-20 minutes. Meanwhile, remove the brisket from the rack and pull the meat apart using a fork. Add the shredded brisket to the simmering sauce along with any juices left in the roasting tray. Bring back to a very low simmer and cook for a further 10-15 minutes. Turn the heat off and put the pan to one side. 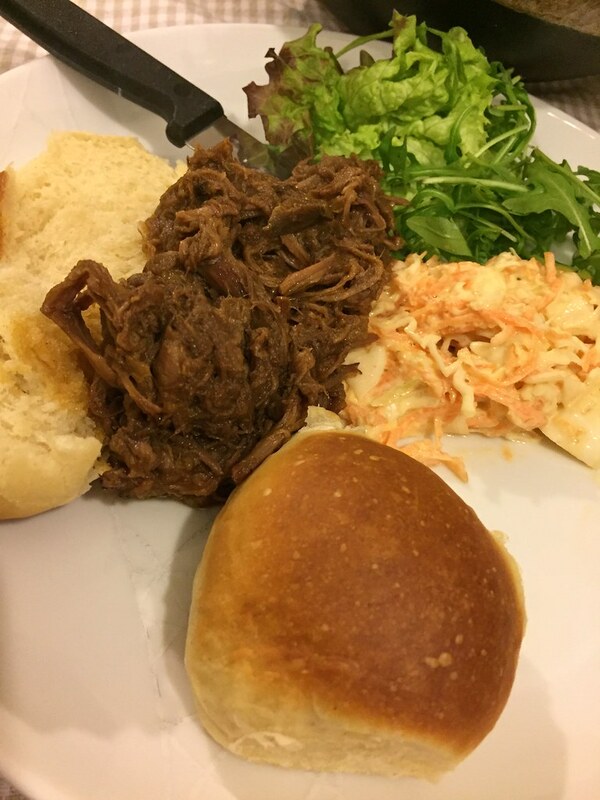 Serve the beef together with the milk buns and some homemade coleslaw to make the ultimate sandwich. What ever about the breadrolls which require some patience and planning. 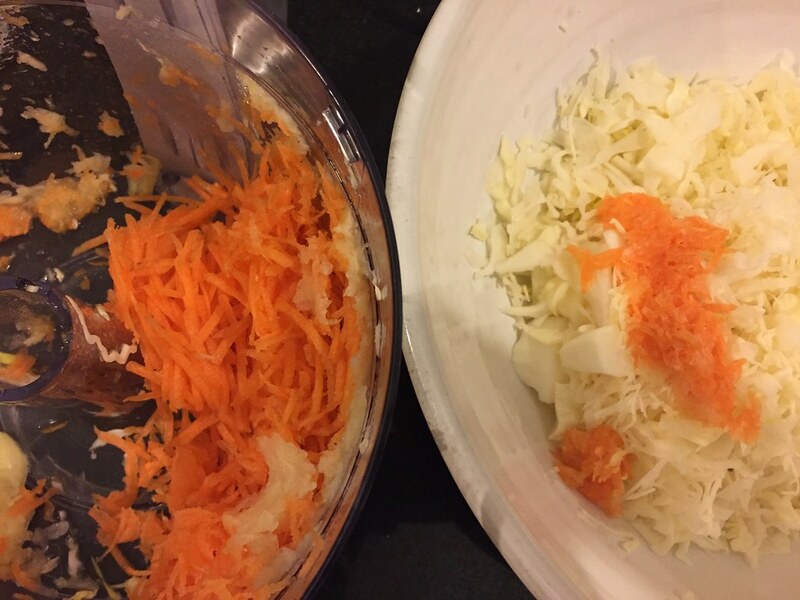 Coleslaw is a breeze. I do admit to using my mixer to shred everything, but I make the mayonnaise by hand. Sadly it’s very satisfying! Although I already love making bread, making bread with a master French bread-maker is something special. 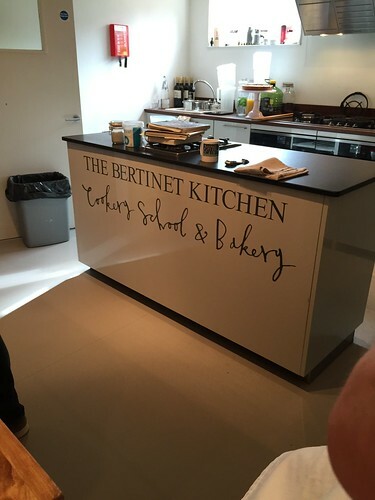 And today Nigel and I embarked on the first of a five day bread-making course with Richard Bertinet, of the Bertinet Cookery School. The first impression is that of passion. Pure and simple. 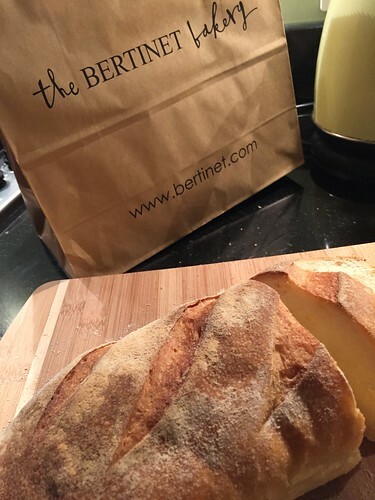 Very French, very sophisticated, But a deep, deep passion for bread and pastry. After very strong coffee, and a slice of toast for those who wanted it, Richard launches into dispelling the myths of “modern” day bread-making, by bringing it right back to the traditional methods. Obviously this makes me love him even more, sure food history and I go arm in arm down lifes roads most days. 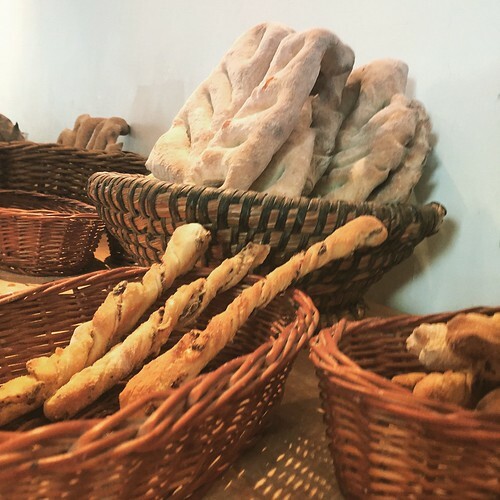 Like Darina, from Ballymaloe, Richard draws on a lifetime of experience with bread. The quality of the ingredients- and importantly for us as we learn- the technique. We looked at Le Pain par Poilâne; I book that I will purchase (if I can find it in English- if not- C’est la Vie!) With a super historic insight into the pre industrialisation of bread making. What interested me was the origin of “knocking back the bread”. Nearly every book, recipe, TV programme talks of this. Pummelling the dough until there is not a breath of life in it, after the first rise. Yes, you want to remove major air products, and yes, you want to ensure even distribution of ingredients, but not to the detriment of the lightness of the loaf. Knocking back referred to punching some holes in the dough, and waiting for the surrounding dough to rise above them- then they know the bread is ready for the ovens. Therefore we need to give the bread the most opportunities to be the lightest and softest of crumb. As an aside- Bath is SUCH a beautiful city. Come visit, if only to try Richard’s Bread! Cottage Cheese and Beetroot for Lunch? I was perusing a magazine, in which there was the usual “back to school” lunch ideas. I don’t know about yours, but mine wouldn’t touch Cottage Cheese with Beetroot. No thank you. Wouldn’t touch it myself to be honest, but I’m not really a fan of cottage cheese- reminds my of weight watchers. My eldest when asked every day in Primary school what he wanted in his sandwich, always gave the same reply- ham and cheese. Jords went through stages of wraps or rolls, but in the end, in the majority of cases it was some sort of meat and cheese. I am funny when it comes to lunch, I either want a really good sandwich (good bread, then not too much filling), or something as simple as an apple and a yoghurt. Other days I am just ravenous- and could eat everything put in front of me. But unfortunately, unless it’s a late lunch, I find I am just as hungry again in the evening. So until the weather gets colder and it’s soup time, lunches will consist of cheese and tomato. Boring you might say? Not at all… the tomatoes are perfect at the moment, and there is nothing better than pairing them with a good cheddar cheese, or a nice French Camembert. 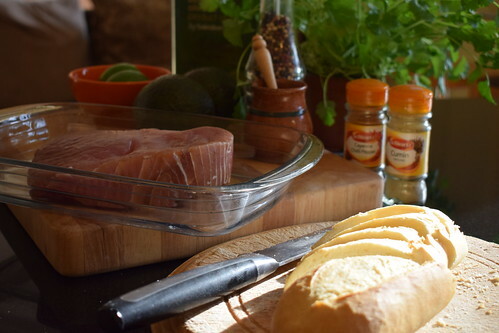 So, what do you like for lunch?I’d love to be organised enough to have something slightly different every week, but alas due to the fact that I am not a morning person- that’s never going to happen! And as you know from previous posts, finding a good lunch can be very hard. Sometimes only a toasted special with chips is your only man! Of course most lunches are improved when on holidays and a small glass of vino is included….. The Brook Lodge Hotel, Co Wicklow- My Review. We stayed here as part of a work dinner, organised by our main supplier (in the day job! ), however habits die hard, and I had to write down my usual review.. The suites were really lovely, and a nice surprise, very spacious and beautifully decorated. A couple of frayed edges on carpets and curtains spoiled the overall effect slightly; however the sleep quality was excellent. We didn’t try the bath in the room, as I personally, am not a great fan of baths anyway. The staff are all very pleasant and accommodating. I, stupidly, couldn’t find any milk for my tea, but it was brought up and put into the fridge, where I found the original milk. The meal took place off the main restaurant, the food was advertised as being organic and local, and we had a set menu. Overall I felt the food didn’t quite live up to the quality of the ingredients, this was also reflected in the breakfast. The starter was really just a v small bit of cheese on some brown bread, the compote was very un-unique. I am not a fan of soup in a long menu, as I find I fill up too quickly, the colour was a little bland, matched by the taste. And brown bread croutons don’t work. I had the beef, which I was told would be served medium or well done. Why? There was no smokiness, but the crust was quite tasty. The portion size was large, I gave half to Nigel, who had the very bland looking monkfish, also is there farmed monkfish available in the country?? We asked for cheese and dessert, the dessert plate came first, and was like a taster plate you would get at a wedding, acceptable but nothing special. THEN we got our cheese, which were a bit dry and shrivelled, with no explanation of what was what, with a glass of port. This sounds as if it was all incredibly bad, which it really wasn’t, I genuinely feel that they went to an enormous effort to get good quality ingredients and they were not utilised to their potential. 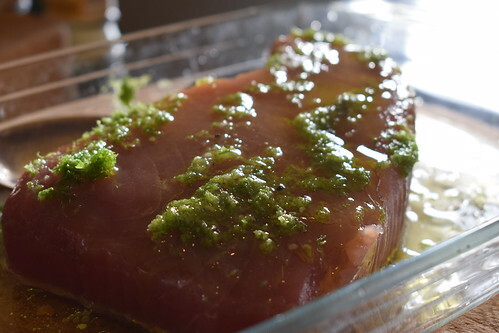 The list of ingredients was really superb, and a credit to the owners, even up and down the corridors there are numerous examples of their dedication to the cause. But even the wine was only alright, and I am never one to turn down a glass of white, but chilling it would have made it more palatable. As I said the sleep experience was excellent, Nigel heard guests returning to their rooms at 4.30am, but I blissfully unaware, slept on. We headed for breakfast, to a lovely bright airy room. We had no sooner sat down then a waitress was looking for our order, no explanation of whether there was a buffet or not, we asked for a minute to look at the menu. I had the pancakes, as felt like something sweet, Nigel had the traditional breakfast. The buffet was nicely presented and quite well stocked, although we were offered, and declined, toast, there was no sign of the locally baked breads, which was disappointing. The scones were really dry, but benefited hugely from the addition of the marmalade. There was also a strawberry conserve that was to have pepper in it, I am an advocate of strawberries with black pepper from my days in Killiney Castle under Chef Sean, and Noel Harmon, but really felt that this was not as advertised. The pancakes were dry, and tasted liked they had been pre cooked hours earlier, Nigel’s fry was nicely presented, but he felt, again, not sympathetically cooked. We both had been offered a spa treatment, which we headed down to next. Nigel had a full massage which he said was excellent. I had a lovely facial, very relaxing, and French polish. The lady Grainne, who did my facial, was really nice and friendly. The other members of the spa were a little stand offish, and the whole place was rather dark, but the spa experience on the whole was to a very good standard in my opinion. Probably if I got a voucher. And two minutes in the kitchen with the chef, I jest in part, as my skills are not up to it, but would love to give it a second chance.